As the extradition trial of Vijay Mallya continues in a court in London, the government today said it would take all possible steps to bring him back to the country. "The government of India would take all possible steps to ensure that we do not lag behind in our efforts towards extradition of Vijay Mallya to India," spokesperson in the Ministry of External Affairs (MEA) Raveesh Kumar said in reply to a question on the issue. 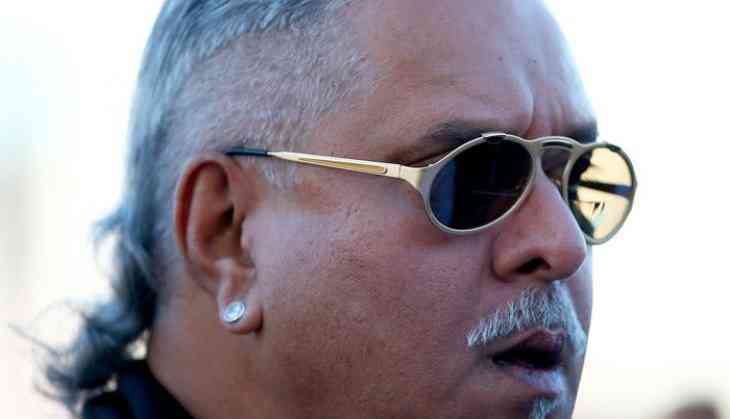 The extradition trial of Mr Mallya, wanted in India on charges of Rs. 9,000 crore fraud and money laundering, began at a UK court on Monday. The tycoon has been on self-imposed exile in the UK since he left India on March 2, 2016. Asked about the recent arrest of British national Jagtar Singh Johal by Punjab Police in connection with targeted killing cases in the state, the MEA spokesperson said the British High Commission has been given consular access to him. Mr Kumar said Mr Johal has been investigated for "very serious crime" including cases relating to targeted killing of certain individuals in India. "All due process of law are being followed since he is a British national. The British High Commission has been given consular access. We expect the law of the land to take its own course," Mr Kumar said. Asked about reports that 23 Indians from Tamil Nadu are stuck in Senegal as their employers refused to pay them their salaries, Mr Kumar said the two companies where they were working have agreed to pay their dues following the government's intervention. He said eight workers have already returned to India and others are also coming back.